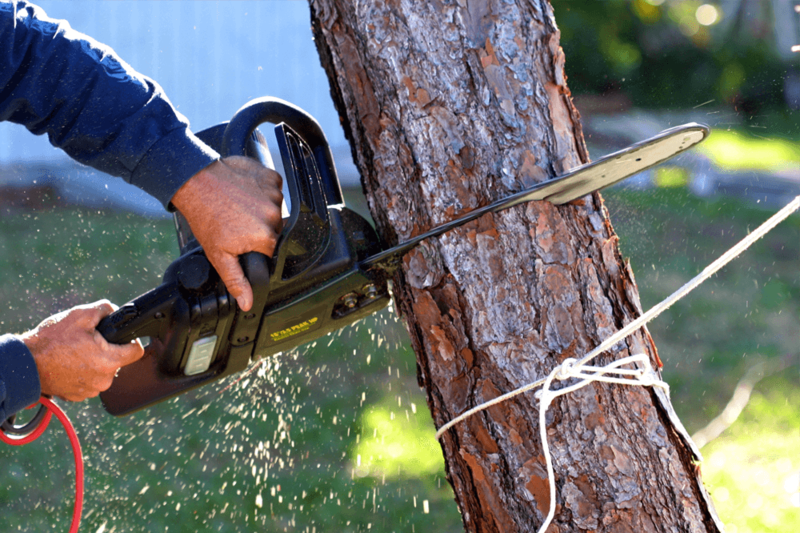 Marrazzo's North River utilizes a specially trained crew to fastidiously remove any tree with painstaking care. Crews will grind the stump, clean-up the grindings or remove the root system all together. All areas disturbed are amended.